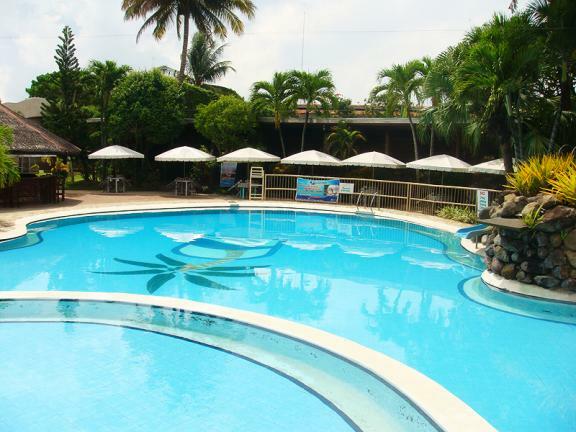 The Ritz Hotel at Garden Oases is a best value 3-star hotel conveniently located close to the central business district of Davao City. 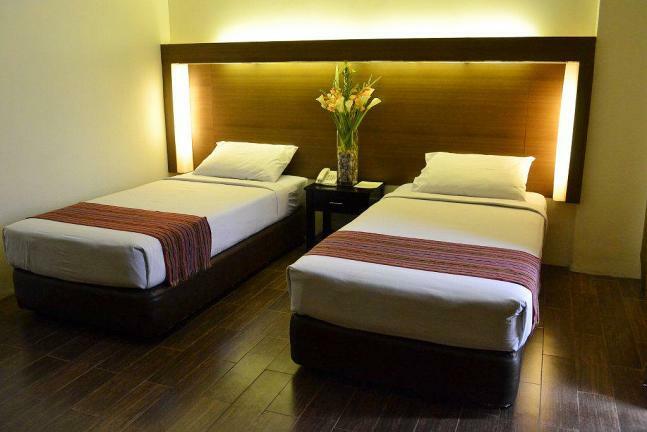 In view of its proximity to several commercial establishments and entertainment areas, the Hotel makes it ideal for business and leisure travelers who are looking for comfortable accommodation that provides excellent services and upscale amenities with all the conveniences and comforts of home at a price competitive with standard inns. 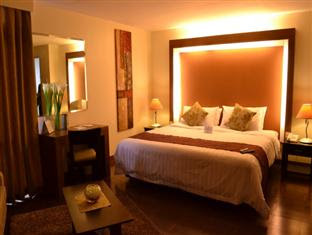 The Hotel has 88 rooms and suites meticulously designed to provide each guest with maximum comfort. 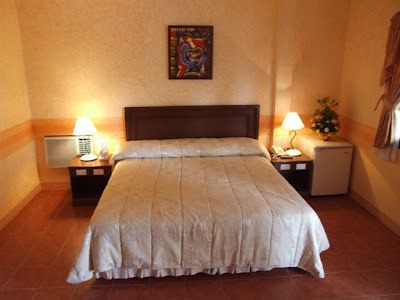 Each of the room is air-conditioned and beautifully furnished with contemporary bed, writing desk, LCD Cable TV, IDD/NDD Telephone System, free Wi-Fi Internet access, mini-bar, refrigerator, Tea and Coffee maker, hairdryer, safety deposit box, and a private toilet and bath with hot and cold showers. 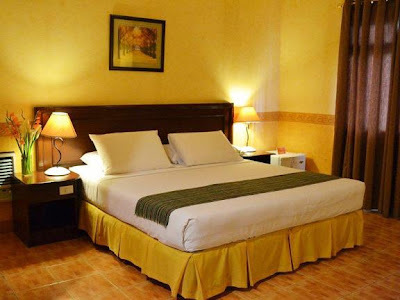 Hotel services include a 24-Hour front desk and room service, valet service, wake-up call, laundry and dry-cleaning services, currency exchange, tour services including airport transfers and car rentals, and a business center facility for photocopying, fax, and messengerial services. 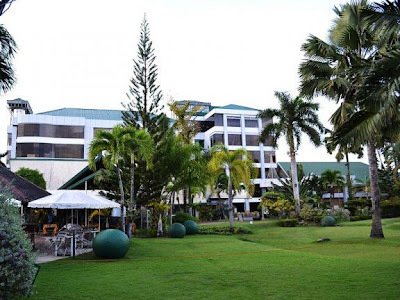 For leisure and entertainment, the Hotel has facilities such as a restaurant, coffee shop, outdoor swimming pool, fitness center, massage, spa and wellness center, landscaped garden, mini golf course, children's playground, and a ball court. 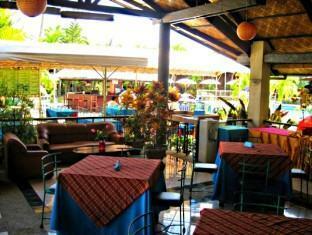 The Garden Oases Restaurant serves a wide selection of local and continental cuisines in Ala Carte or buffet style. 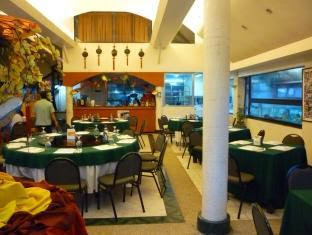 It is open daily from 6 in the morning until 10 in the evening. 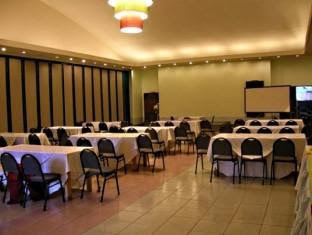 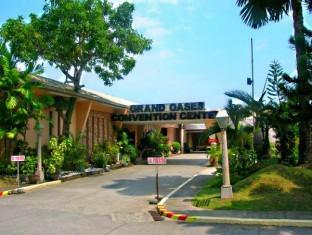 The Garden Oases Convention Center can accommodate a small group of 20 to a maximum of 1,200 guests (theater style), and may be divided into three smaller function rooms. Its banquet facility is ideal for small to large scale social functions and business events. 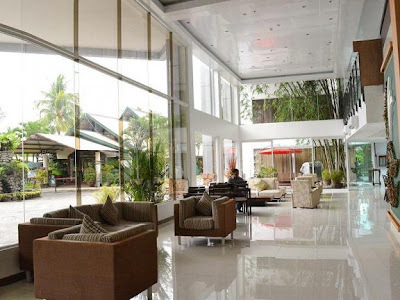 Check-in time is 2 PM and Check-out time is prior to 12 PM. 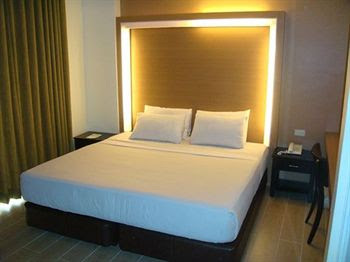 The Hotel accepts major credit cards but subject to pre-authorized verification prior to arrival. 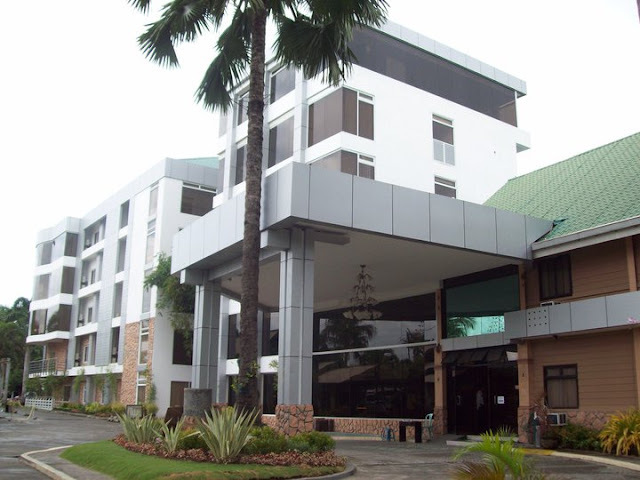 The Hotel is located along Porras Street in Obrero, Davao City and is about 20 minutes drive from the Davao International Airport. WOW! 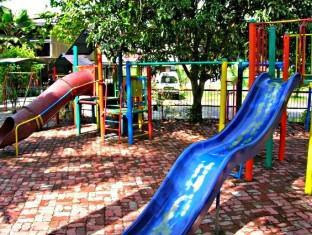 What a Nice Pics collection i love it..